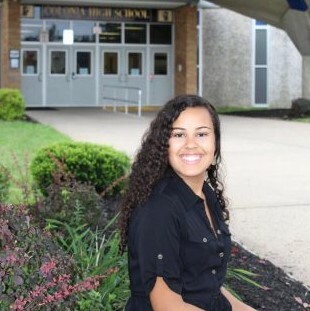 Jada Davis is a senior at Colonia High School with a creative mind and a love for literature. In her free time, she sings for her school's Concert Choir and is the president of the LGBT club and the Dating Violence Awareness Committee. Aside from this, she is an anchor for Patriot Television and an active member of her school's Poetry Club and Interact Club. She is also apart of Student Council, Student Led Action Committee, Guitar Club, and is a Safety Ambassador as well as a Peer Leader. Davis considers herself to be the most quiet extrovert you could possibly imagine. She is also an animal lover who believes that animal lives are just as important as human lives. She hopes to pursue a career in communications in the near future, and hopes you all enjoy her articles.